Technical guruji and redmi note 7 bend test. Friends if you are a tech follower, then by this time you must have definitely come across the whole technical guruji and bend test fiasco. Now for all those who don't know about this, let me tell you what actually happened? Friends I'm sure, majority of you must have heard about technical guruji ( youtuber gaurav chaudhary ). He is the most successful tech youtuber in INDIA having more than 11 million subscribers, he is a global name today and a very famous name among tech youtubers across the globe. 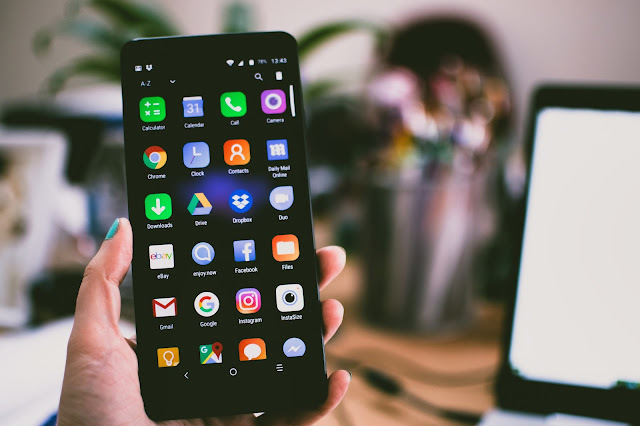 Now recently Samsung launched it's new series of budget smartphones m10 and m20. Now, with these new models Samsung is foraying into budget segments, which from past 2 - 3 years xiaomi was feasting upon. Samsung invited our technical guruji at this launch event. There mr gaurav chaudhary was all praises for these models. Now speaking about specifications, m20 looks good but same cannot be told about m10 as you have couple of good phones having better specifications than m10 in this price range. 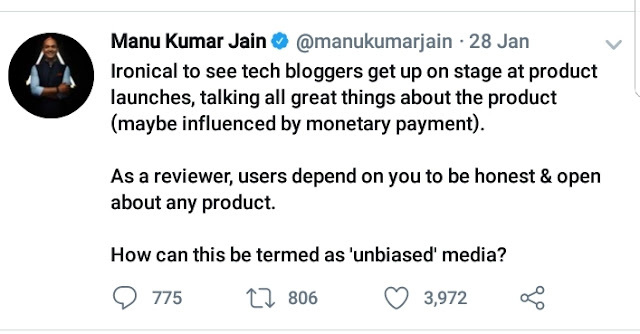 Now Technical guruji showering praises for m series, didn't go well with mr Manu Kumar Jain, the vice president of xiaomi INDIA and he tweeted this. Now after couple of days technical guruji came up with a video, where he performs this bend test, in which redmi note 7 fails terribly. Now the main question, was this bend test a biased review by technical guruji? Well friends, if you ask me xiaomi was marketing redmi note 7, by highlighting its durability and the 48 megapixel camera. Now through bend test its evident that it's not that strong, also the 48 megapixel camera option is available only for pro mode not in auto mode. Technical guruji showed it very clearly through his video. Having said this, the amount of strength he had used to do this bend test, and also considering the fact, that he never had done such bend test before for any phone, and the thumbnail on his video, surely raises some questions.